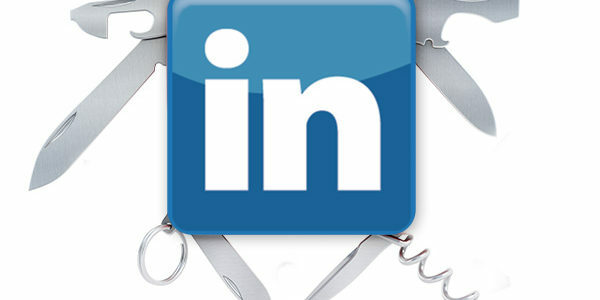 As the world’s largest platform for “professionals,” LinkedIn recently made a curious move. Yes, you read that right – LinkedIn Messaging now features GIFs, which are normally found on Facebook memes, teenagers text messaging or other “non-professional” forms of communication. “Seven in 10 Americans use GIFs and other visuals like emojis in their [online] conversations, and this trend has moved to the way people people communicate at work as well,” LinkedIn noted on its blog. Regardless of whether or not you like GIFs, you have to like how LinkedIn keeps enhancing it’s 1-on-1 messaging features. From real-time conversations that flow back-and-forth like text messages, to “smart” suggested replies and emojis, LinkedIn is aiming to replicate real-life conversations via its messaging platform. 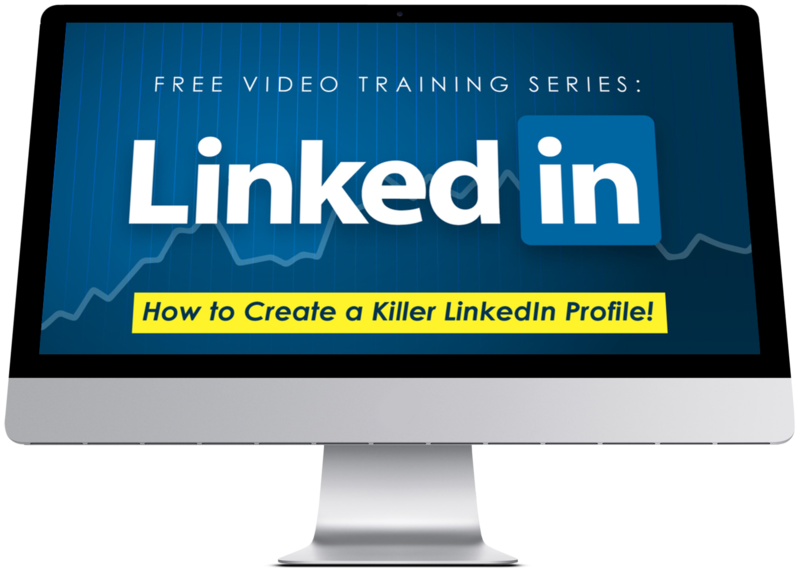 And, if you’re using LinkedIn for lead generation, nothing is more effective than personalized, 1-on-1 interactions with your ideal clients and customers on the platform. For LinkedIn, adding GIFs is yet another nod toward how people (especially younger professionals) communicate online today. So if you don’t already have access, you’ll soon see a “GIF” button in your LinkedIn messaging area, and clicking it allows you to instantly insert GIFs into your messages. GIFs – Good (or Bad) for Business? As someone who has long deployed GIFs in my marketing emails and blog posts, I’d already been utilizing them inside LinkedIn messages as regular photo attachments. And while I love using GIFs to bring an unexpected touch of humor into a conversation, they can definitely be a double-edged sword. Many older professionals in particular think GIFs are childish or unprofessional, and that’s where you could see LinkedIn suffer some backlash from users as a result. Also, you run the risk of someone misreading or misinterpreting a GIF you include in a message and having your attempt at humor backfire on you with a potential client or customer. Regardless of whether you decide to utilize GIFs on LinkedIn, the principle behind them is critical to understand if you want to ensure more engagement with your LinkedIn messages. 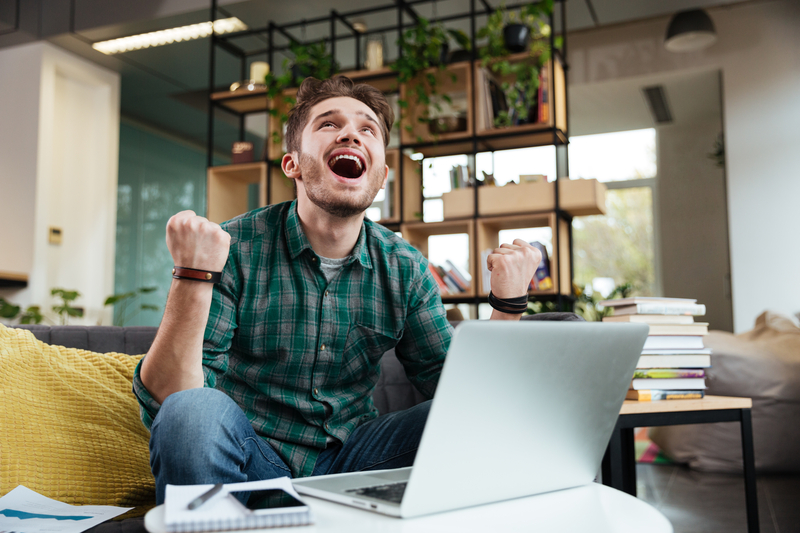 With their instant visual and emotional impact, GIFs are a great way to make your LinkedIn messages much more memorable. They also capture someone’s attention thanks to the repetitive motion of the images. Whether or not you want to utilize GIFs in your LinkedIn lead generation strategy, it is critical that you insert some of your own unique personality and communication style into your messages on the platform. You’ll also want to make sure your messages create engagement, ask permission and deliver value to your prospects and customers as well. If you utilize that approach, along with showcasing your personality and sense of humor in your 1-on-1 messages, you’ll see way more engagement (and new business!) as a result. Interesting take, Andrea, thanks for sharing it! The guy in the back right looks like Scott Bakula the actor. Just thought that was funny. That’s a “Quantum Leap” of logic, Jack Kennedy and I like it! 1980’s references forever my friend! is linmail pro still available?? very difficult to find it checked chrome store and went to linmail site no pricing available? ?